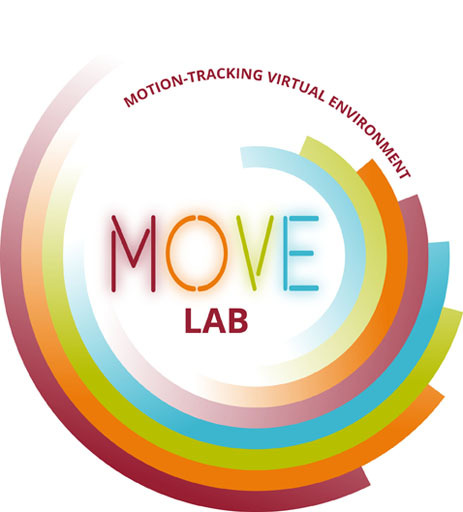 The MOVE Lab gets a fresher look with the new logo created by CMDC junior Kate Palermini. Kate has been hired as the CMDC program’s media specialist for 2015-16 academic year and handles a variety of duties for the program, its faculty and students, from design work like this new logo to social media promotions. I met Kate last year when she took my Design and Composition course. Even at the beginning of her study she excelled in design. She quickly became one of our top students and I brought her on to help us. As for this logo, it captures the notion of movement and the feel of excitement. Speaking of movement and excitement, Curlew will be exhibited at University College Cork in Cork, Ireland in December 2015.